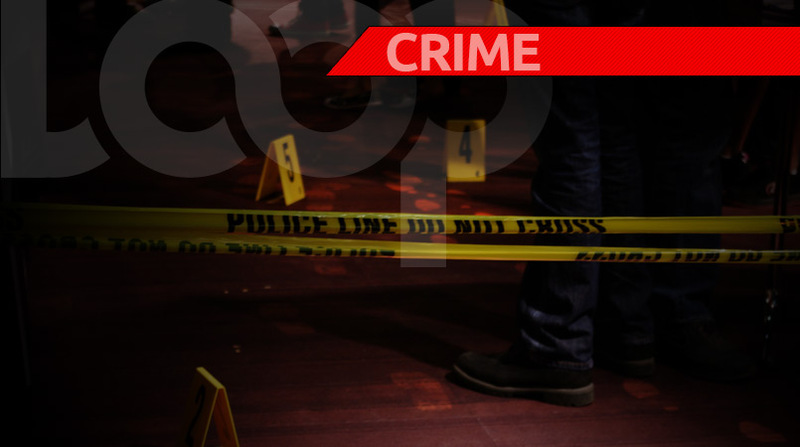 Two men are dead following a robbery attempt in Petit Valley last night. The deceased men are believed to be bandits who went to rob a group of men. According to police reports, the incident took place around 11:30 on Friday night. 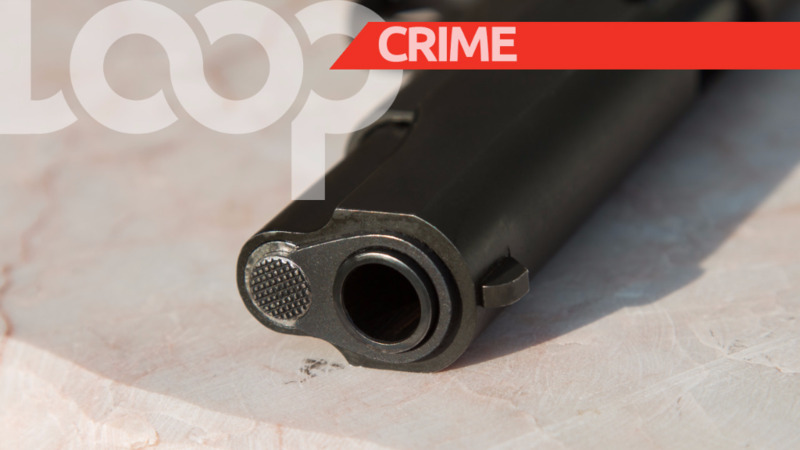 Three men, with bandanas over their faces, entered a tyre store along Morne Coco Road, Petit Valley, and announced a holdup. One of the men, police said, was armed with a gun. They then took the proprietor of the store to a back room. However, the businessman resisted and was able to grab the gun from the armed assailant. During the confrontation, the weapon was discharged twice, hitting two of the three bandits. One man died on the compound of the business place, while the other died on the roadway while attempting to flee the scene. The third assailant managed to escape. 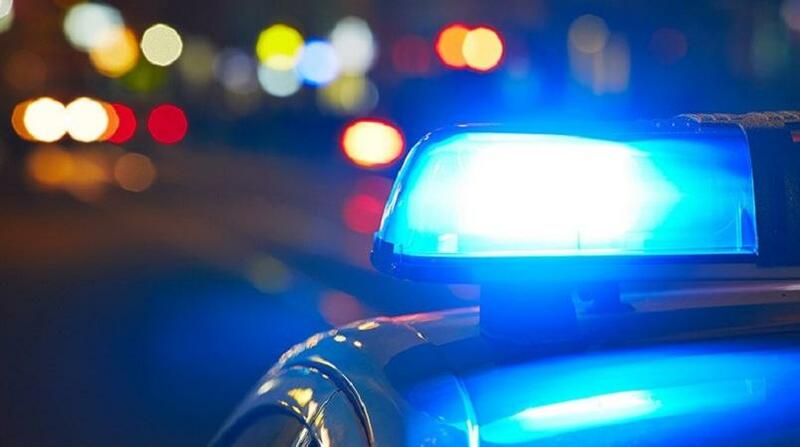 Both deceased men were unidentified up to 9 am on Saturday.